No matter which slope you master. You're headed in the right direction! Ski on the largest mountain in the East! Come alive with this thoroughly exciting trip. Grab a breather; fuel up with our 3 gourmet meals served to satiate every palate. Fire in the snow! 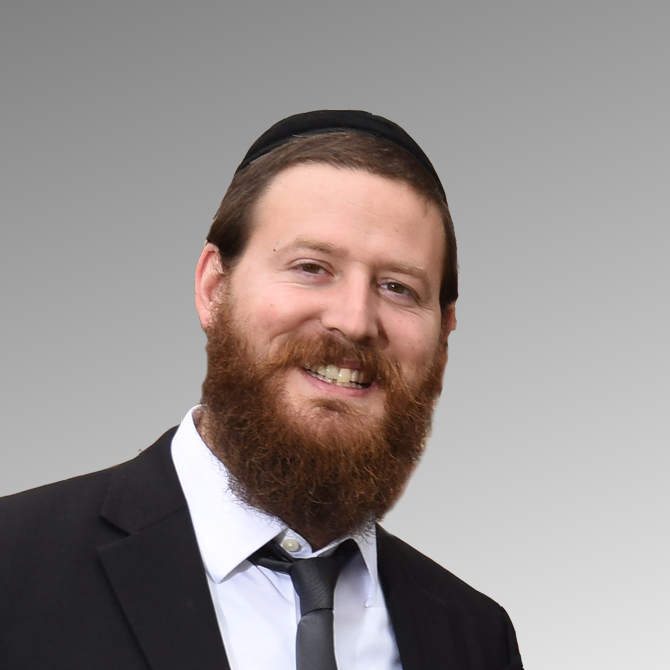 A concert/kumzitz by the widely acclaimed Zushe Band . 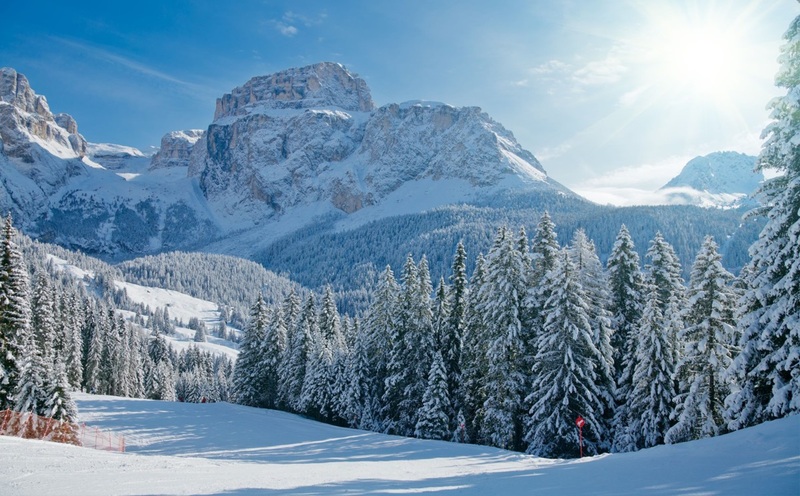 The MOE Supreme Ski Challenge is a grand ski and snowboard race down a snowy mountain trail which will determine who is crowned master of the slopes for the 2019 season. Skiers and snowboards are invited to spend the day training for the big event, which will take place at the end of the day on Sunday January 27, at the Ski 4 M.O.E. event. An awards ceremony will be held during a celebratory dinner following the race, where winners will be rewarded for their distinctions. 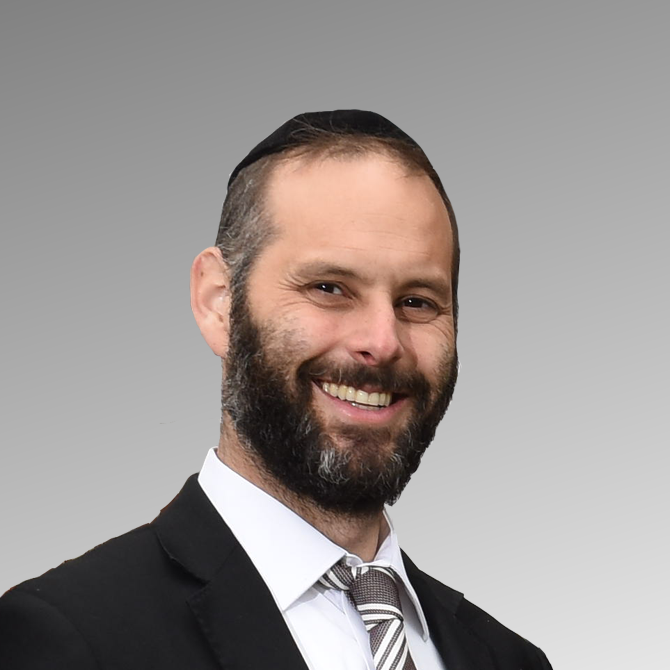 Daily shiurim, delivered with love, keep our students well grounded. Our learning schedule is tailor-made to fit each of our students' schedule and ability. 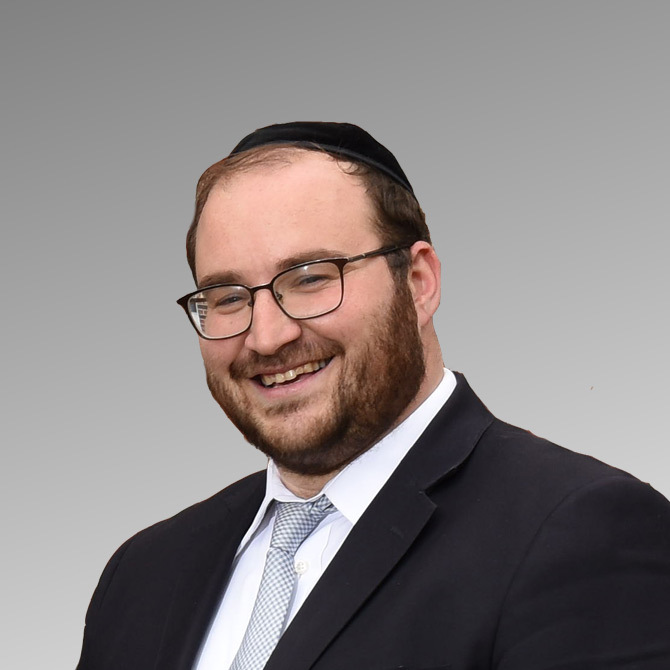 Never a dull moment; Mesivta of Eatontown acquired a special recognition for our activities and sports daily; on campus and out in Vermont! 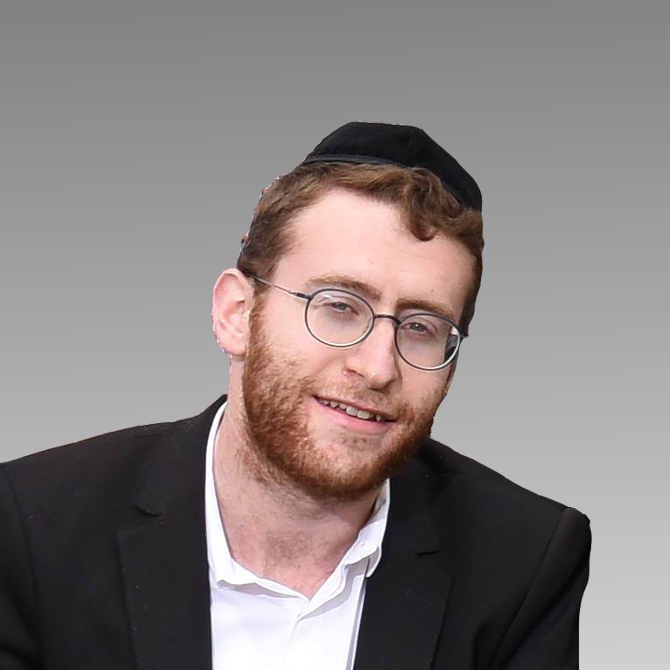 With Shabbatons, Weekend Getaways, and a warm connection to the Rosh Hayeshiva – our Talmidim remain connected long after they have left the Bais Hamedrash. 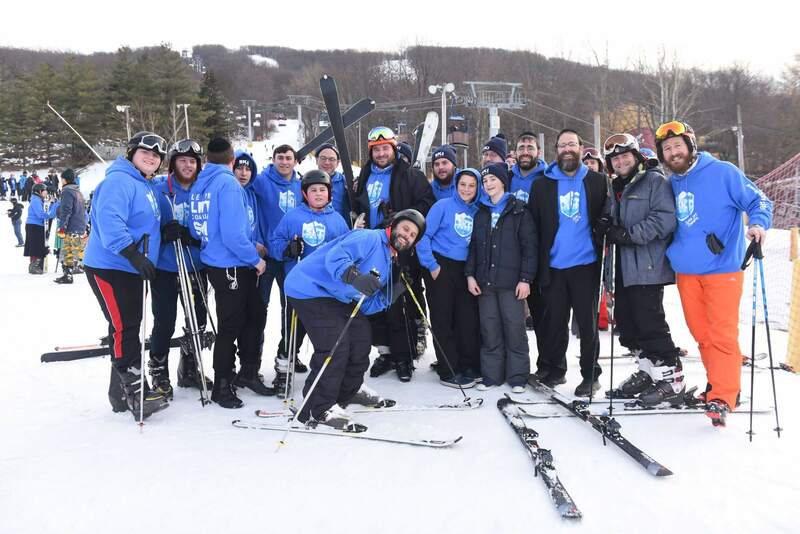 SKI4MOE is a unique opportunity to help a unique Yeshiva. 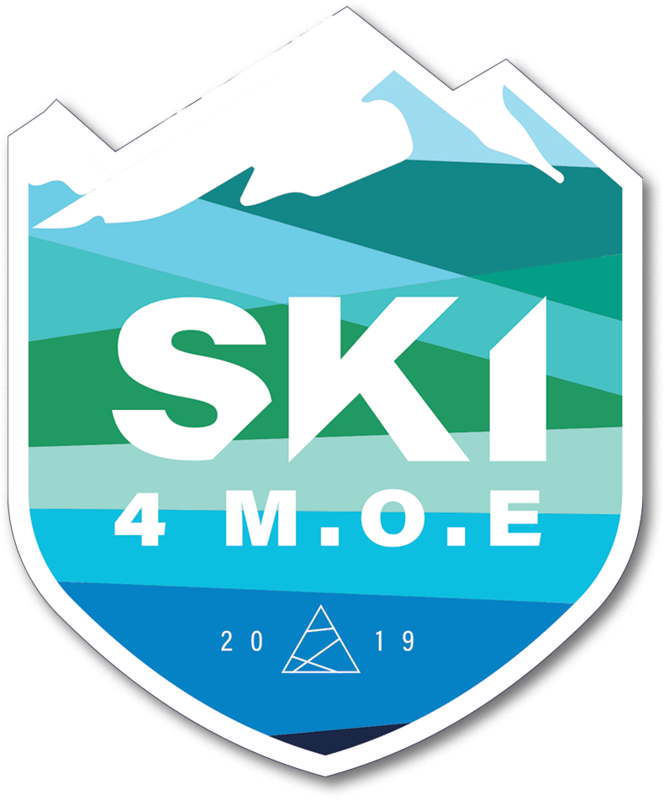 SKI4MOE will take place Sunday, January 27th. Mid-winter vacation! SKI4MOE will take place at the famed Mountain Creek Ski Resort Vernon Township, NJ. 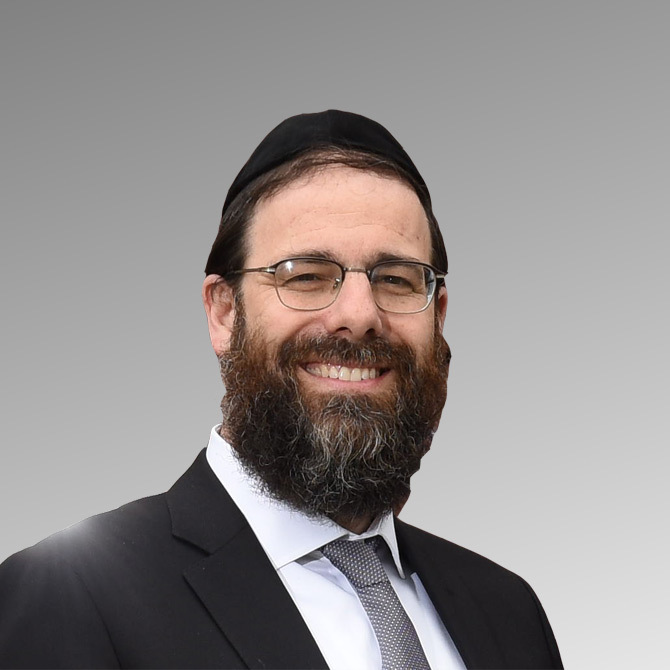 Just under 2 hours from Lakewood and Brooklyn! 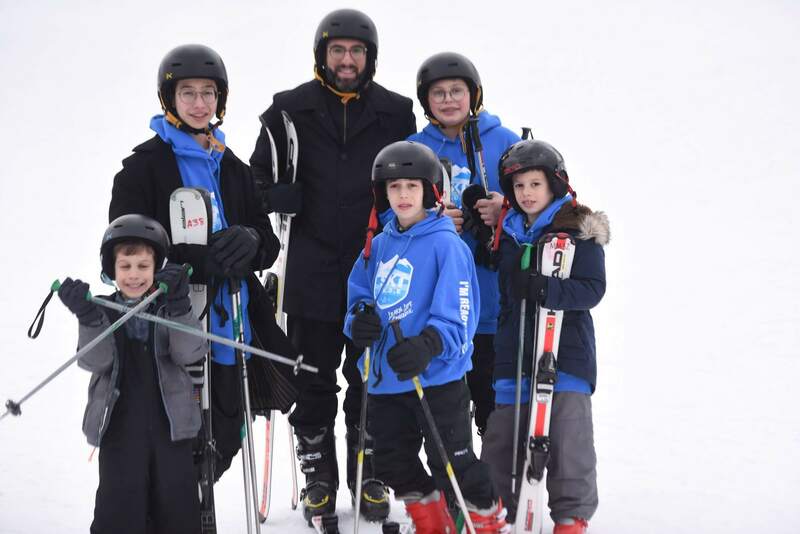 Ski & Snowboard Lessons – Available For All Ages! 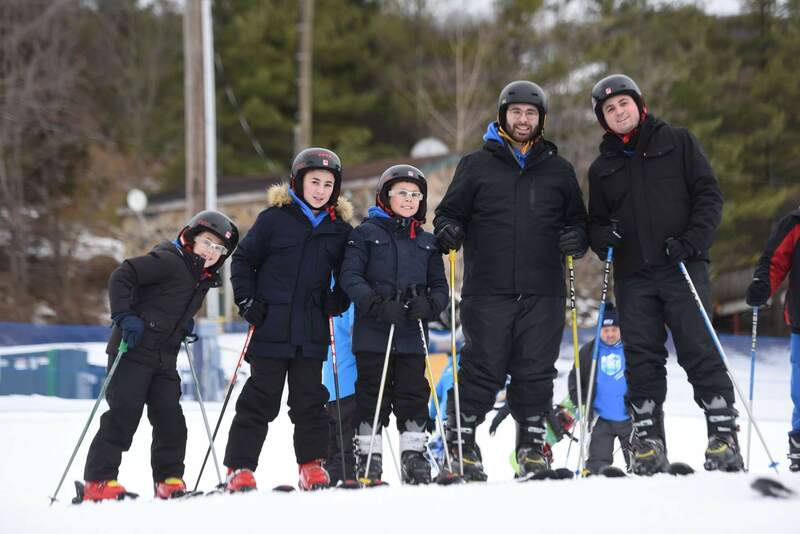 Each ski package includes 1 Lift ticket, Ski/Board Lesson, Equipment rental, and entry to the Supreme Ski Challenge. 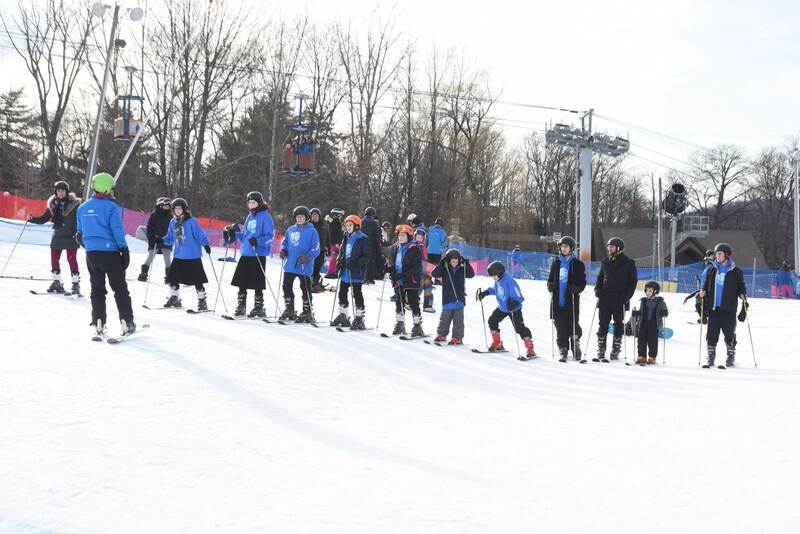 WE MAKE IT EASY When you register for Ski4M.O.E, you’ll be provided with a personalized fundraising page and all the fundraising tools you need to reach or exceed your goal! What a great experience Ski4MOE was! 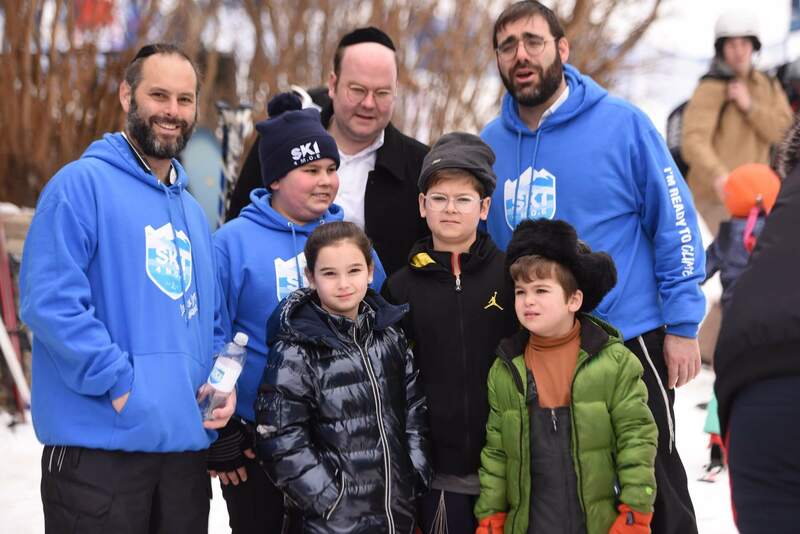 We went with our family and had an awesome time; the accommodations were stellar, delicious kosher food... all on the greatest ski resort in the US. We will be back! 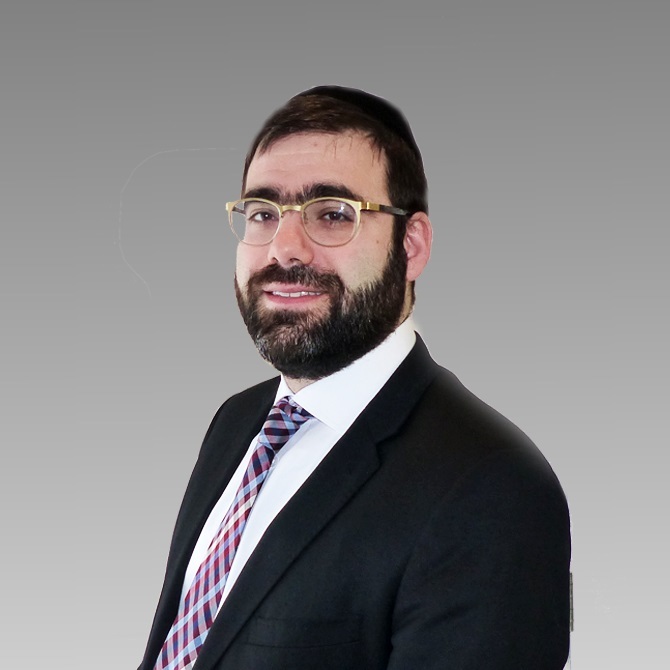 I was thoroughly impressed with the yeshiva's dedication toward its students! The warmth they provided saturated the air! A fun, wholesome experience for all, leaving you craving for more. Eatontown did it right! I had the best time on the slopes! The trip was coordinated professionally with the best of all worlds. Couldn't ask for more in the heart of Vermont. Moe's the way to go! Sponsor a skier here! We are happy to hear your feedback, comments and suggestions.